The idea is the way life should be lived. Unortunately, there are many with great wealth who make vast fortunes by keeping the wars going. 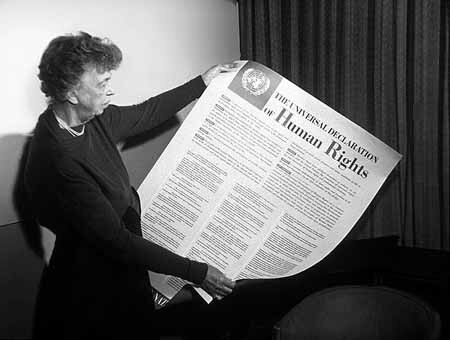 This is the main obstacle that must be overcome to have a world of peace, as Eleanor Roosevelt learned. 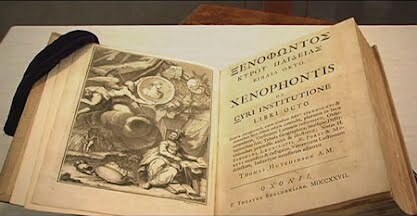 I had never heard of the Cyropedia nor its influence on our founding fathers. 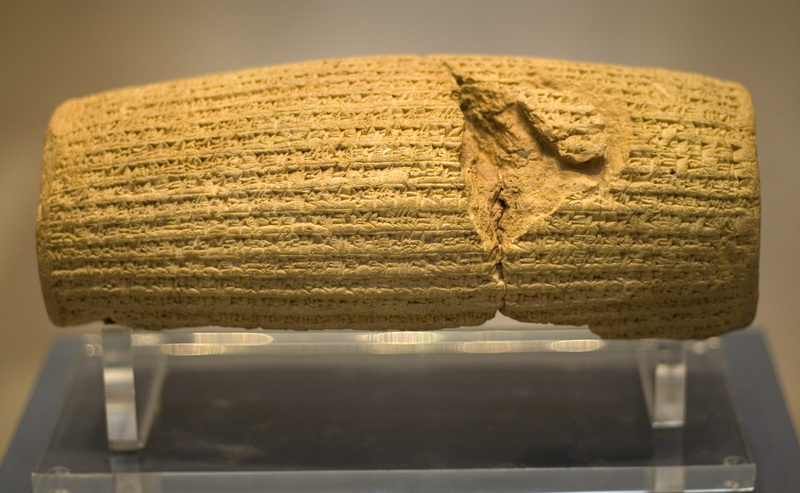 I knew Cyrus was a sort of pre-cursor to Alexander the Great who conquered without annihilation, but didn’t realize he left a kind of Bill of Rights. Awesome idea that the three desert religions could have a sort of spiritual UN in Jerusalem. However, Islam has Mecca and I don’t think muslims would consider Jerusalem their holy epicenter. Multi-faith and interfaith are areas I work within (with clergy), so your post really caught my attention. Pure Vision sounds most intriguing — especially with Mary Magdalene’s name in the title. My alternative Christianity community believes she was the first lady of Christianity and we study her extensively. The Eleanor Roosevelt element to the story is also very interesting.